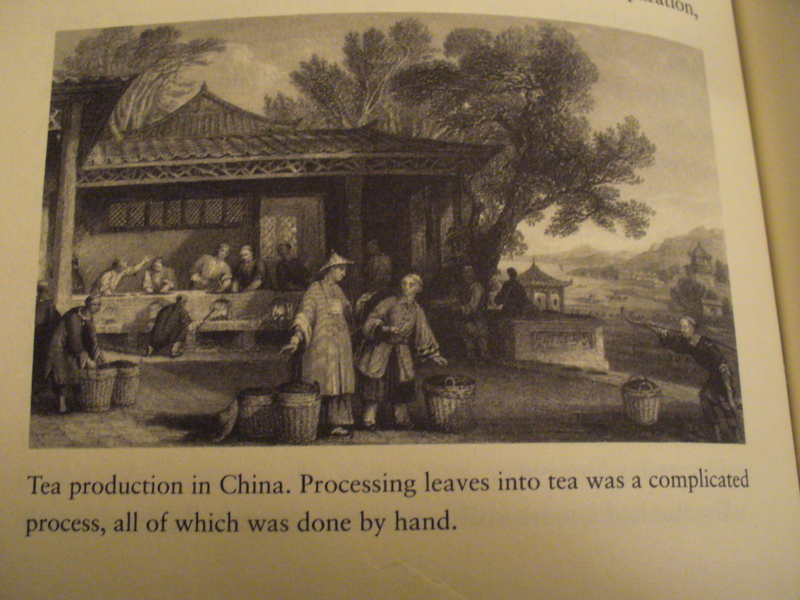 The beginning of the European tea trade it was a long and sometimes dubious process. First a tea purchaser would buy tea leaves from the peasants growing it. The peasant was 3-6 pence per pound for dry leaves and 1 penny per pound for ‘wet’ leaves. After the tea was collected it would be taken to a regional tea centre, where it was sorted, blended and prepared for market to sell to the Europeans by adulterating it will twigs and leaves of similar plants. Also the Chinese considered European ‘foreign devils’ and black tea was only one suitable for them to drink. Once the tea arrived in Europe it was adulterated two or three times to ‘extend’ the tea and keep up with market demand. Earl Grey was developed from this adulteration process. By the time the tea arrived to Europe, people were paying 3 pounds were pound. Tea was the ideal cargo for captains and other officers of the British East India Company (BEIC) allowance of “private trade”. It was light, scarce and highly valuable. The profit from a tonne of tea was worth several years wages. By the 17th century tea importation became politically charged. It was clear that whoever controlled the European tea trade would have the greatest power. For first 200 years China was in control but the various East India Companies established by European countries were vying for. The BEIC, with its superior ships and crew made it the clear winner. 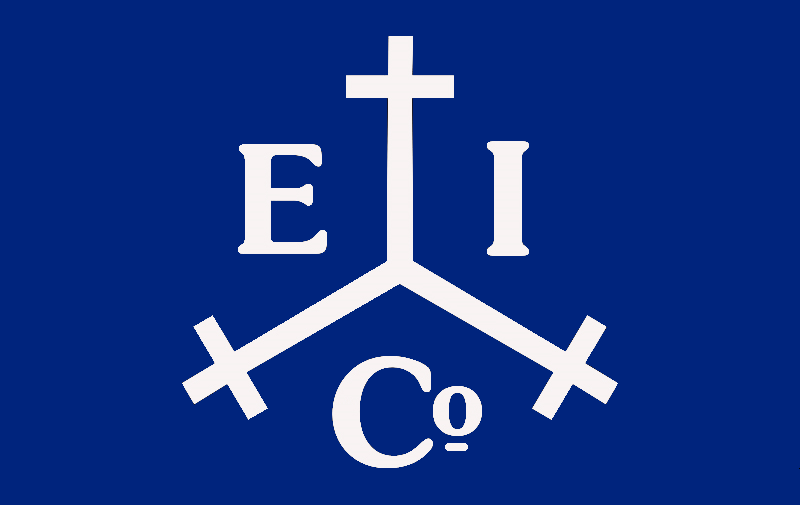 The British East India Company (BEIC) was in existence for 60 years before tea was brought to England. It wasn’t until it was granted the monopoly on imports from the East Indies to Britain that it had the power to take over the tea trade. The powers bestowed by Charles II included power over Britain’s acquired territories and ability to issue currency. It was also allowed to maintain an army for the purposes of maintaining alliances, declaring war, making peace and to dispense justice. The BEIC had a superior complex and would often get involved in Chinese politics. This did not bode well and made for a strained relationship because the Chinese thought of themselves as the centre of the universe. When it came to trading tea, the only resource China was interested in trading with was gold and silver. China wanted the equivalent of one billion dollars in silver per year for the amount of tea the BEIC was asking for. Next week we will for further into the complexes of this relationship and affects the America Revolution had on it.